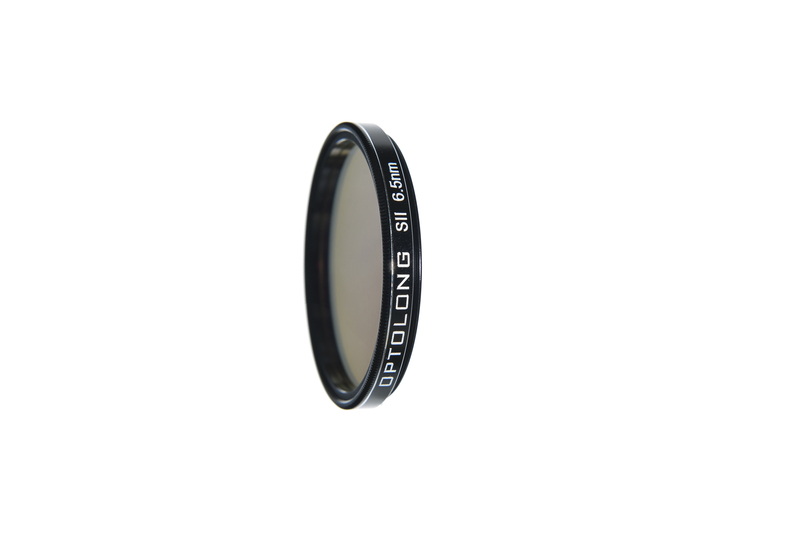 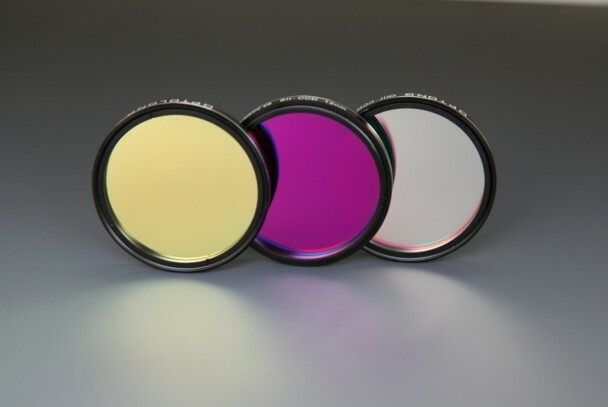 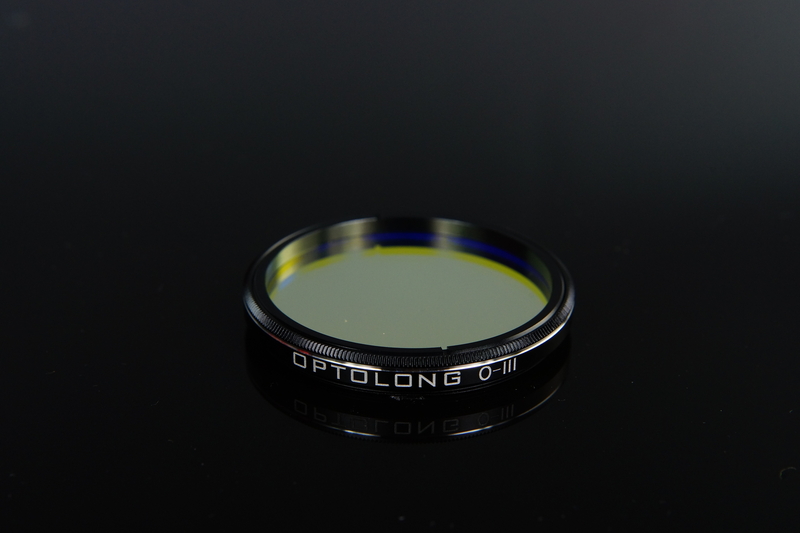 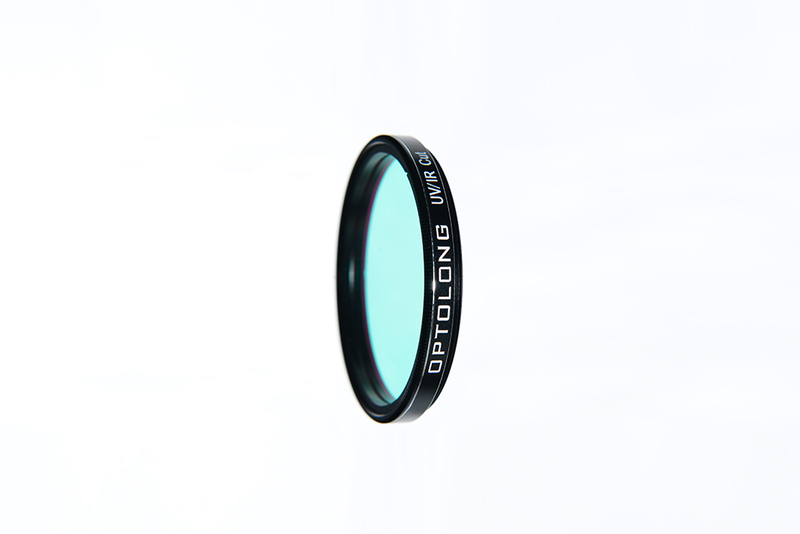 This Filter Kits Includes All LRGB With SII 6.5nm, OIII 6.5nm and Ha 7nm Filter. 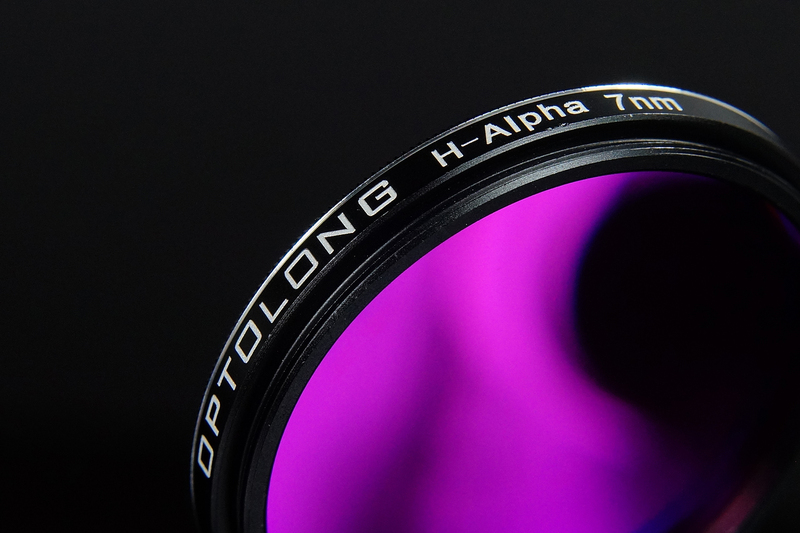 Suitable For Narrowband Imaging. 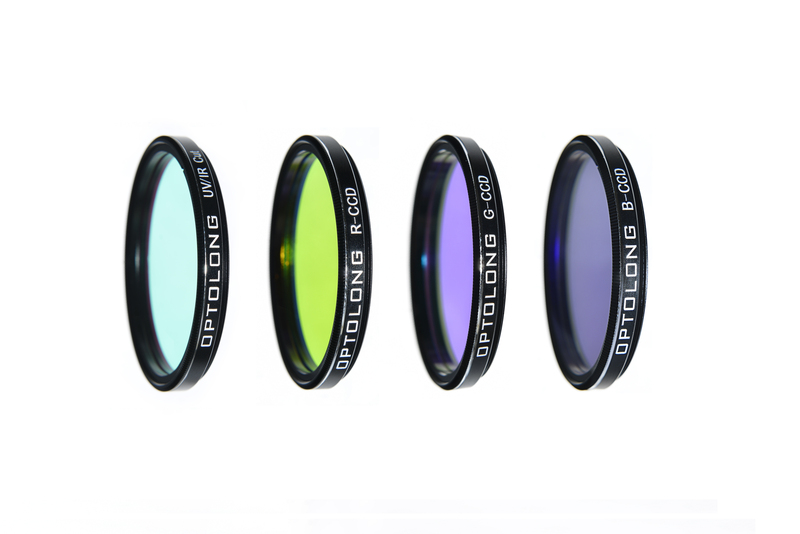 The LRGB filter set is designed for maximum contrast and with extremely high gradients for clear differentiation of colors. 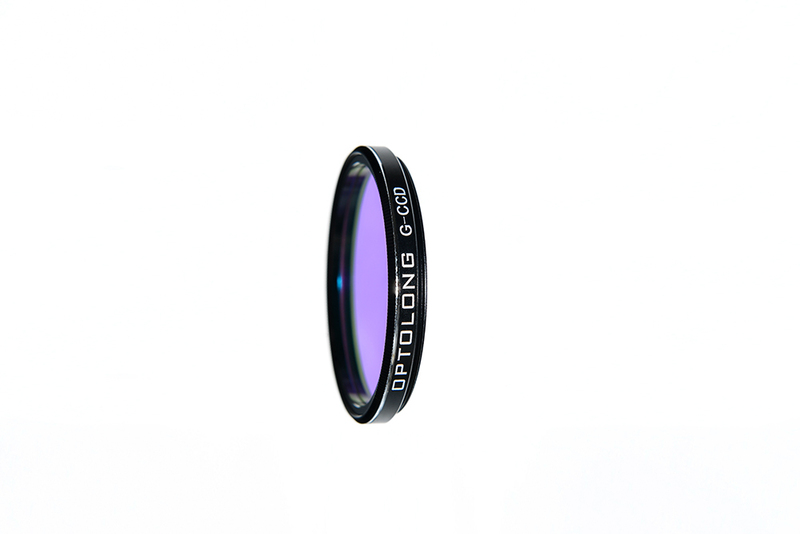 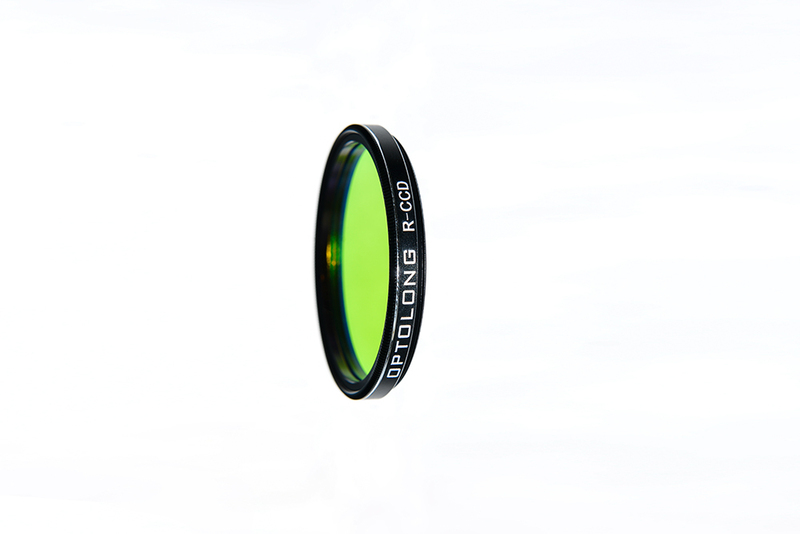 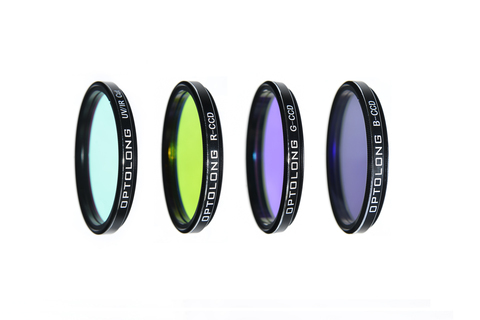 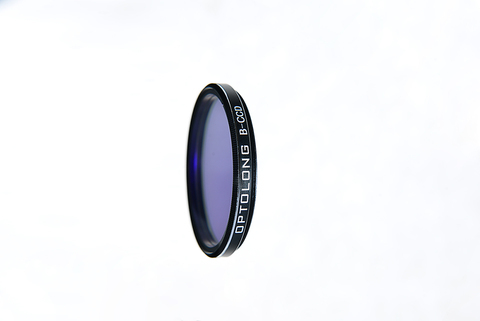 The LRGB filter set divides the spectrum into its components red, green, blue and luminance.